We understand how to make the plastic parts you want. 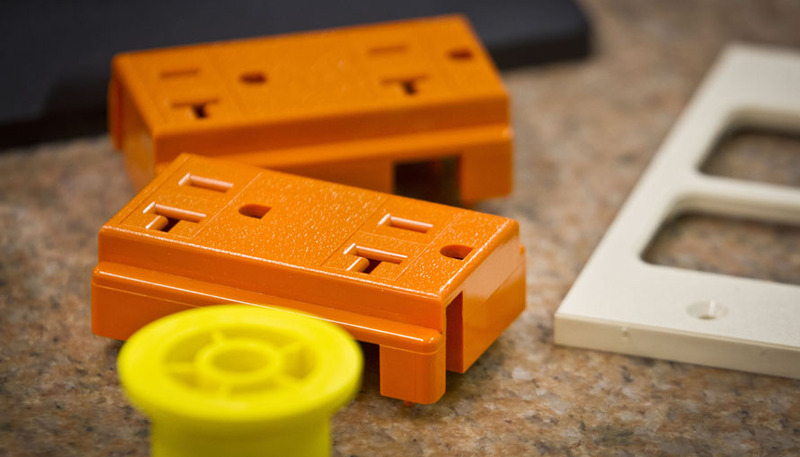 Since we are an ISO certified and UL approved injection molder and full-service mold maker, we have the quality processes and know-how to ensure your parts are dimensionally and cosmetically accurate every time. Custom Injection Molding at Tool Technology serves many industries including automotive, lawn and garden, electronics, gas turbine, recreational vehicles and medical to name a few. We can also perform insert molding and over molding of complex precision plastic parts in a wide range of sizes, and we specialize in secondary machining and finishing. All engineered thermoplastic resins are available, and our presses range from 40 to 500 tons. Contact us today for a free quote on your next injection molding project.